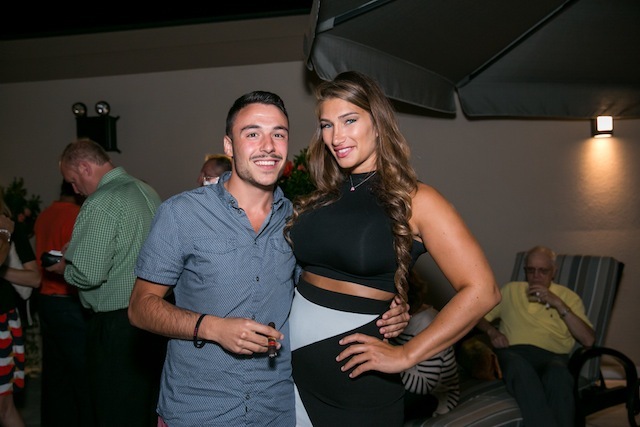 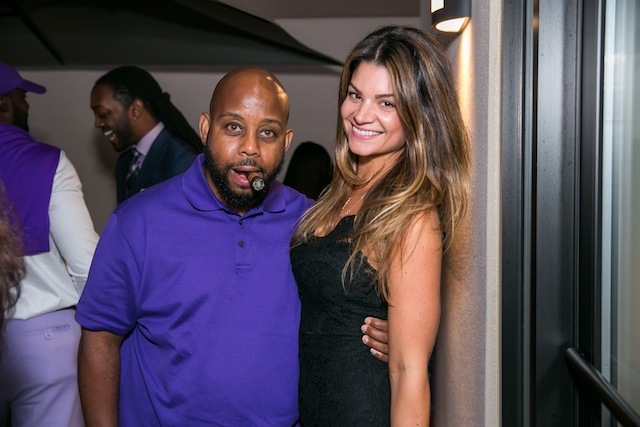 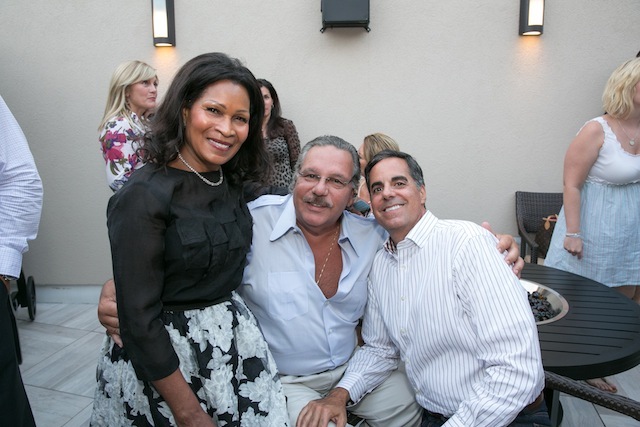 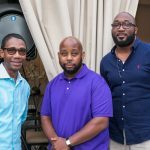 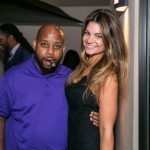 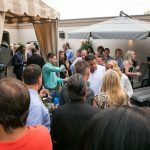 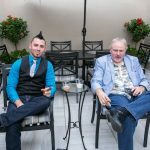 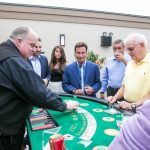 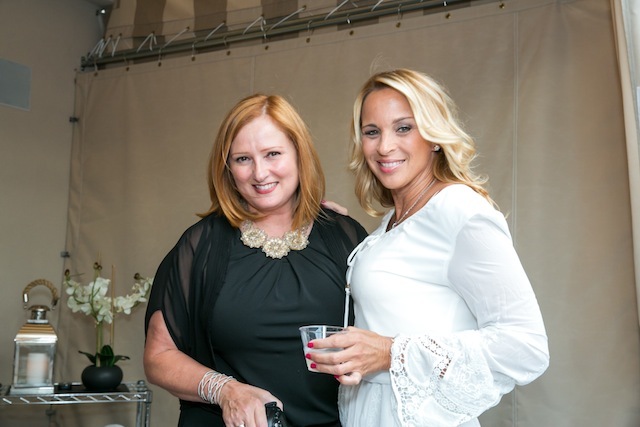 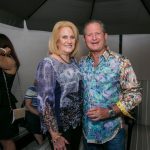 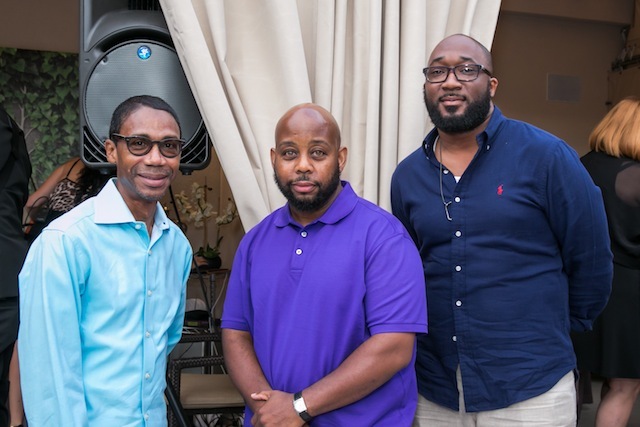 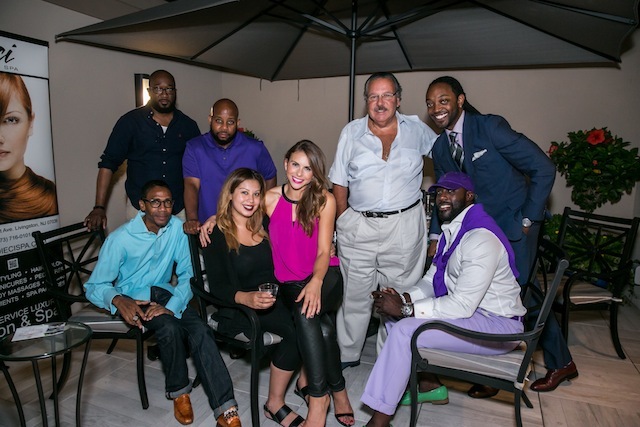 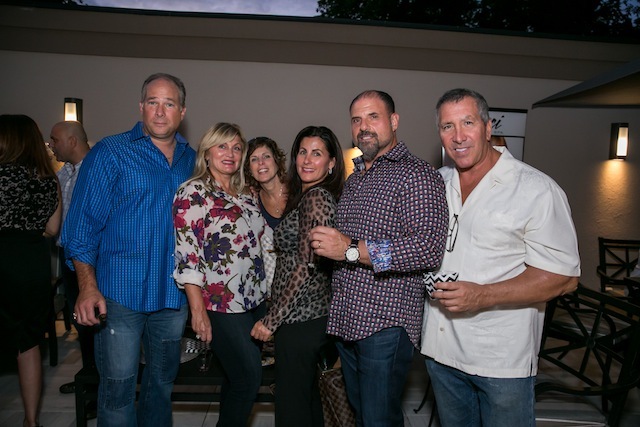 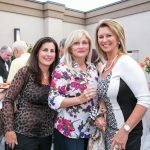 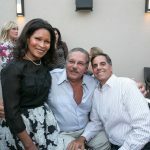 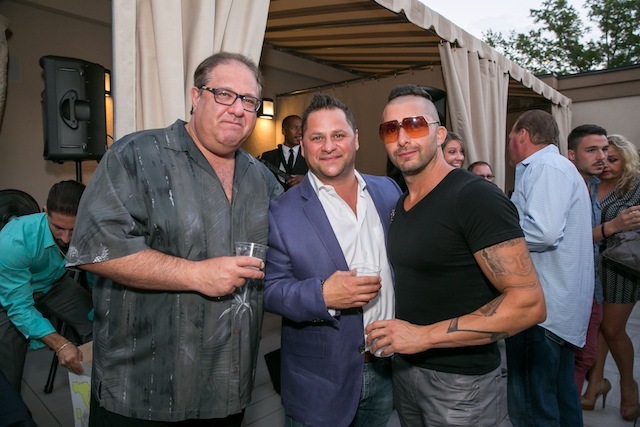 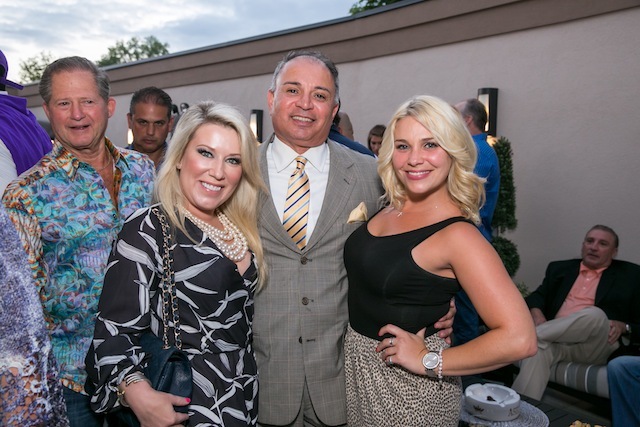 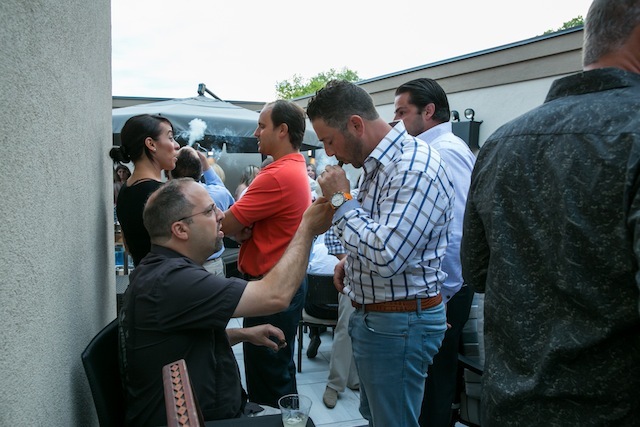 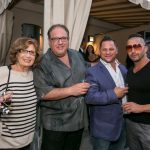 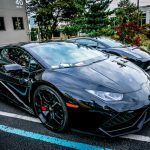 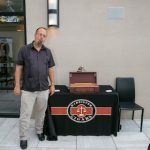 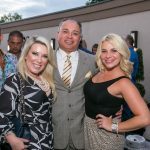 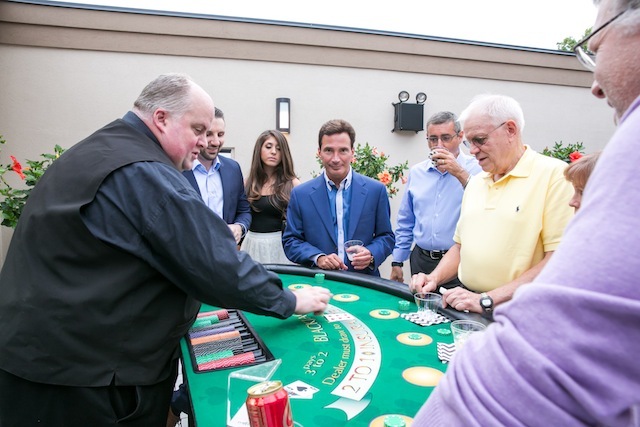 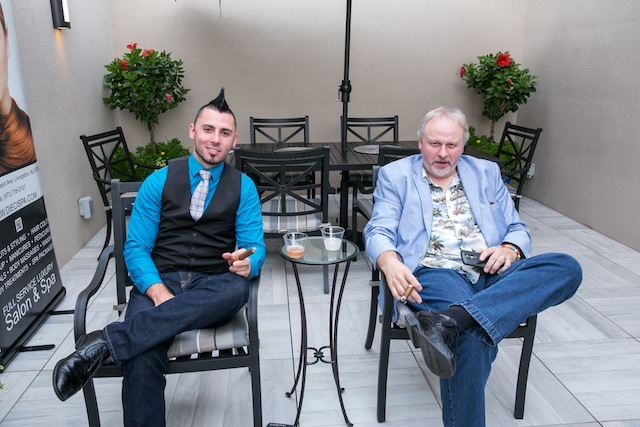 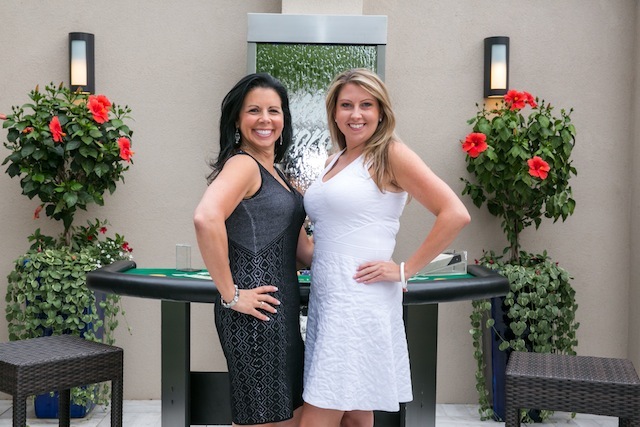 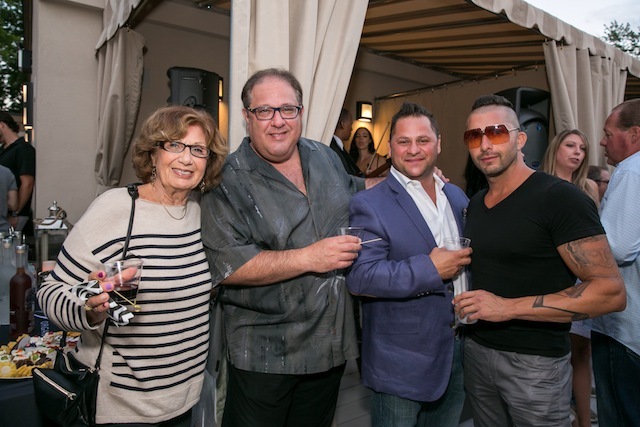 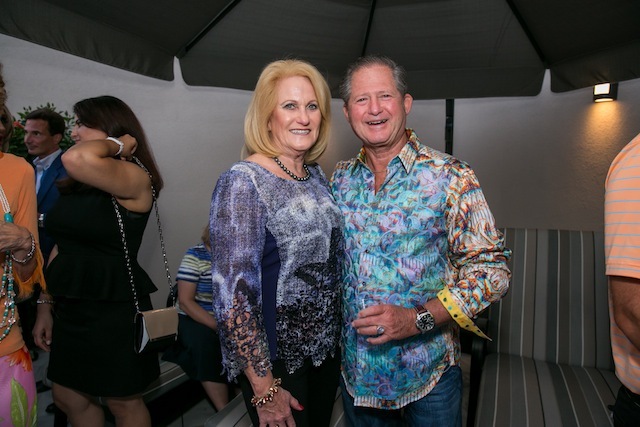 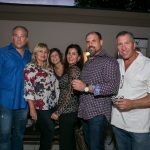 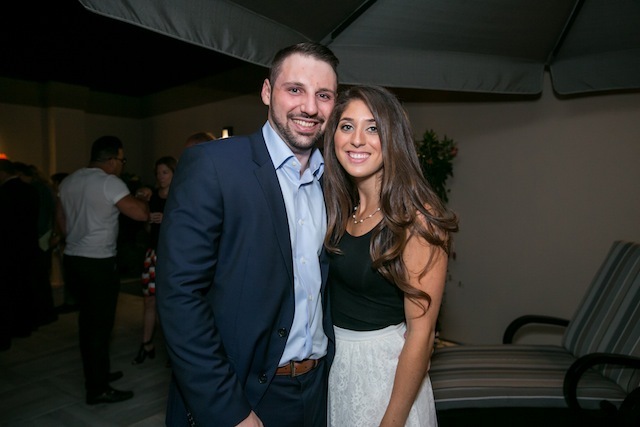 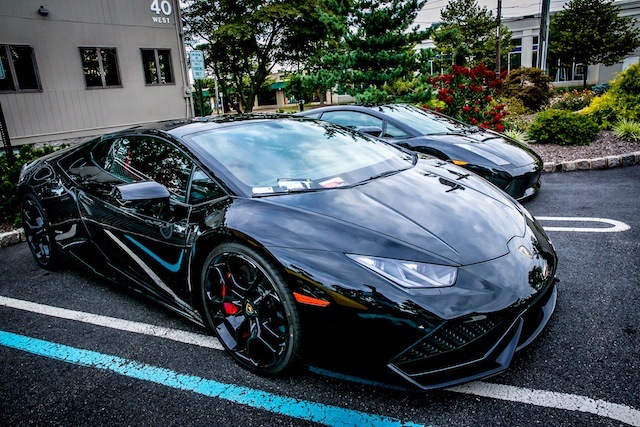 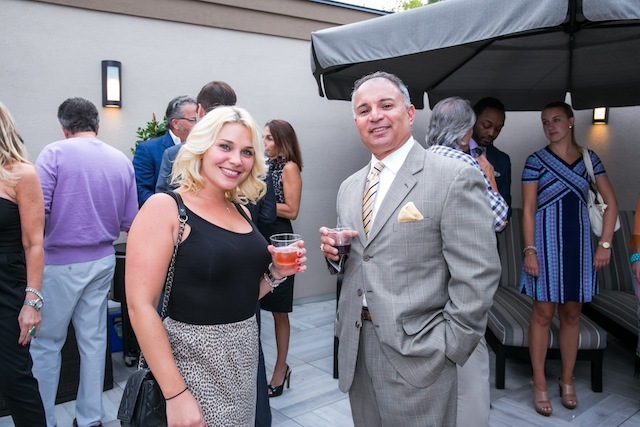 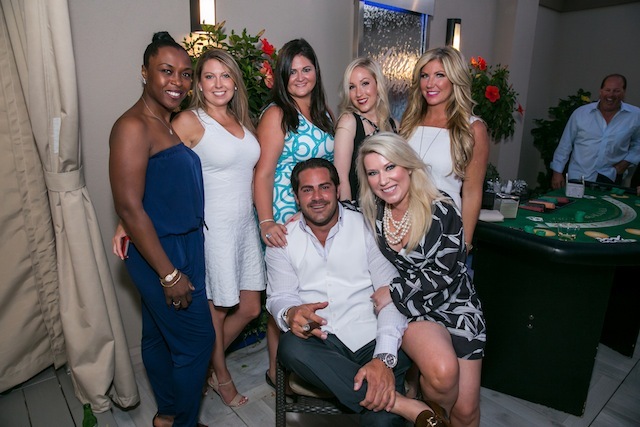 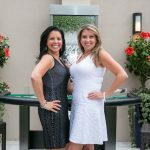 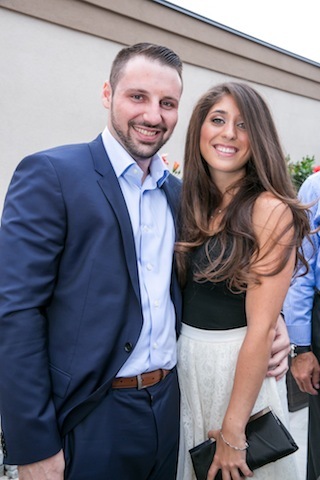 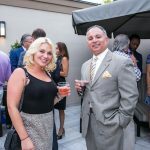 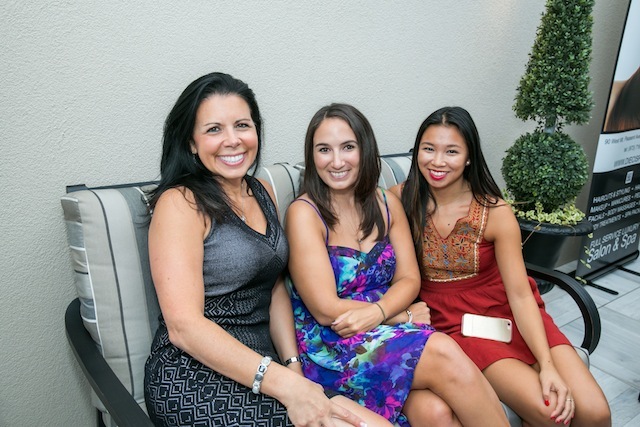 On Thursday, August 27, 2015, HudsonMOD hosted an all-encompassing Italian luxury lifestyle rooftop event at the Dieci Uomo Salon for Men in Livingston, New Jersey, to showcase its elegance and celebrate their dedicated clientele. 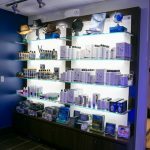 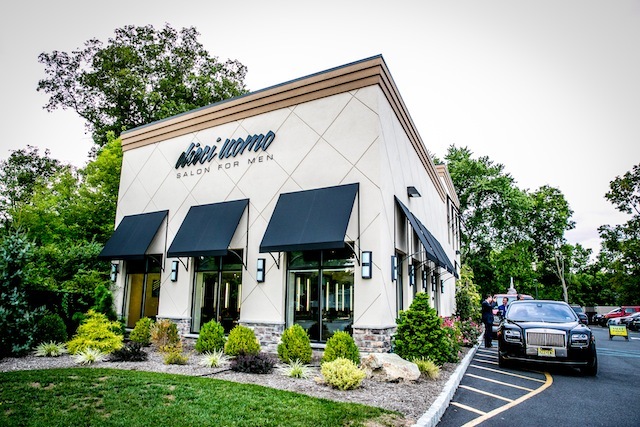 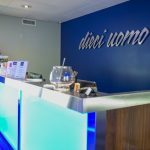 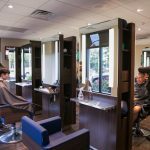 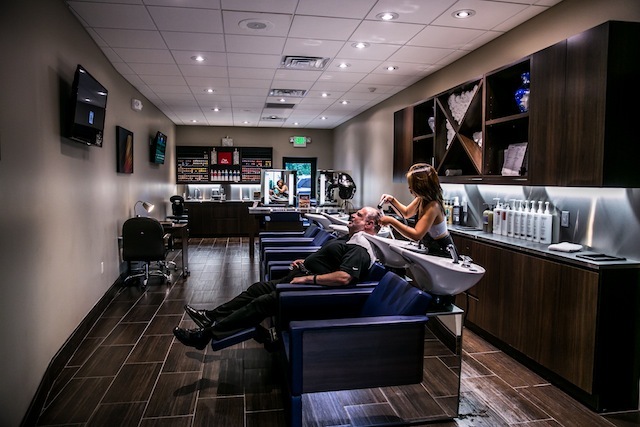 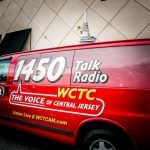 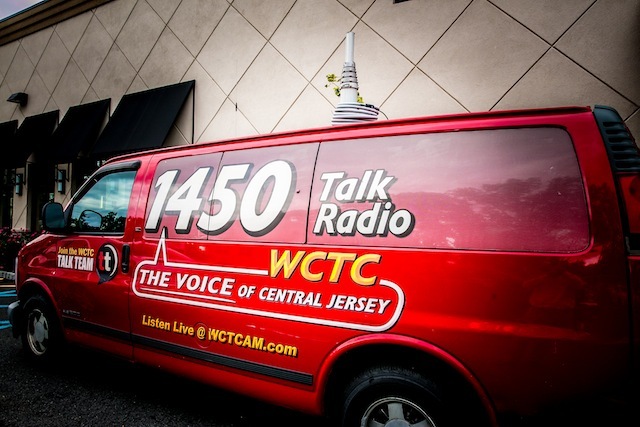 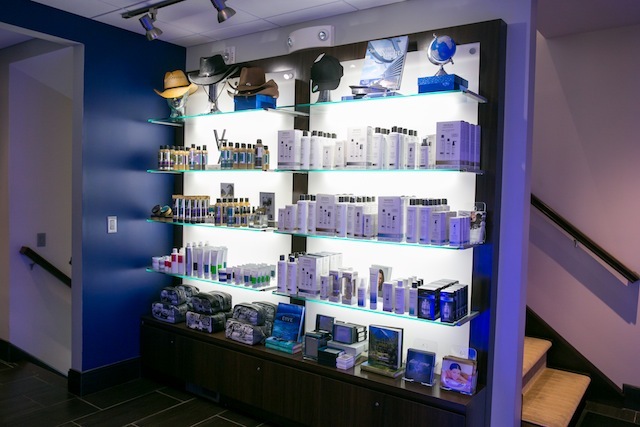 Since opening in November 13, Dieci Uomo Salon for Men has made a prominent presence for themselves among the male demographic in northern New Jersey. 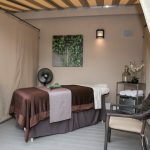 Due to its atypical target market and one-of-a-kind establishment existing in this area, the salon has become the authority on men’s grooming providing their customers with premium services including haircuts, shaves, waxing, facials and massages. 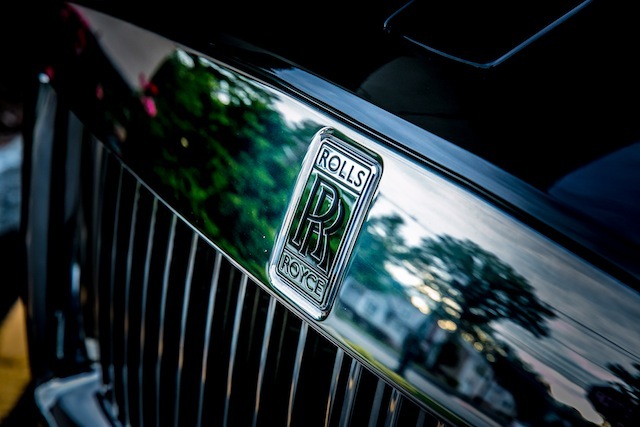 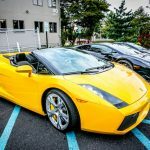 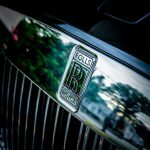 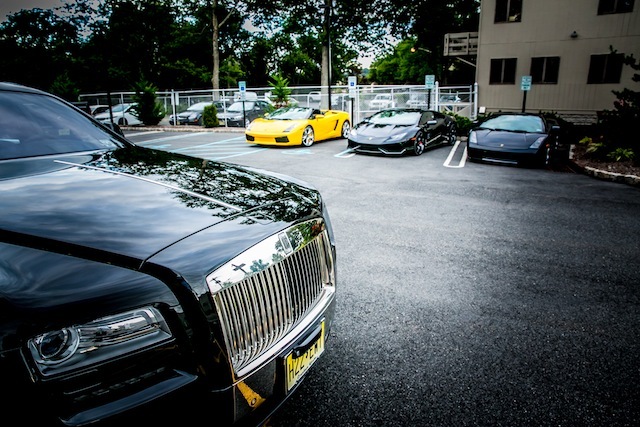 Luxury exotics lined the entranceway to the salon for guests to admire upon arrival including Lamborghinis, Porsches and Rolls-Royces. 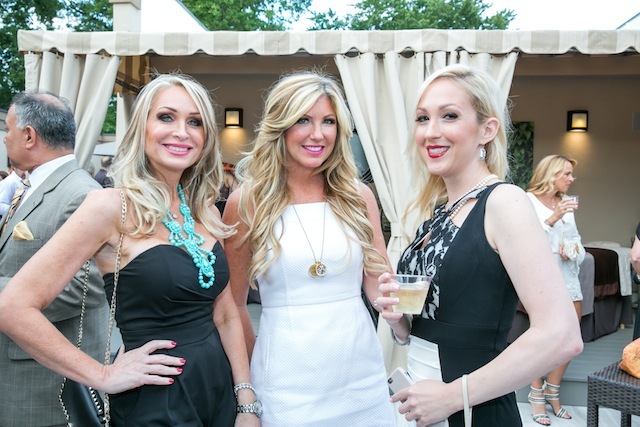 As guests entered through the salon’s main doors, they were instantly catapulted into sheer sophistication. 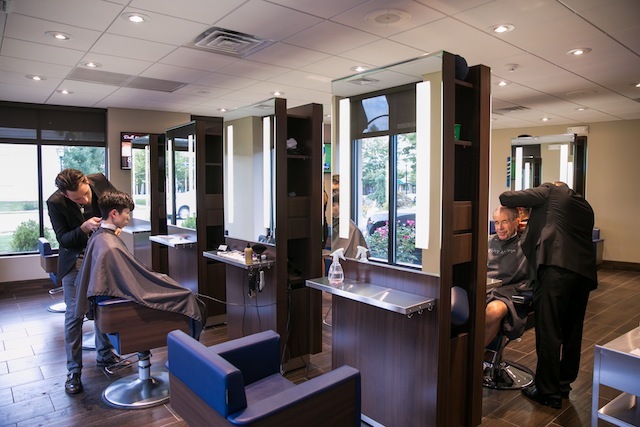 From the dark blue hues to the leather seating to the all-inclusive coffee bar, guests instantly saw the salon was completely crafted with men in mind. 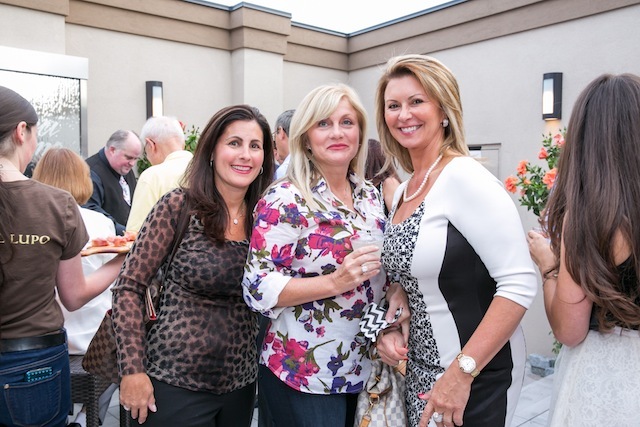 When they reached the rooftop, they understood why it has become a sought-after retreat for many. 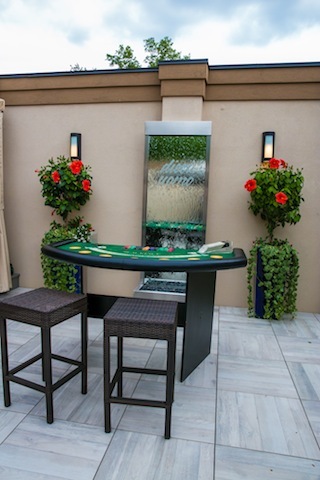 The rooftop is a secluded oasis that exudes an exclusive ambiance. 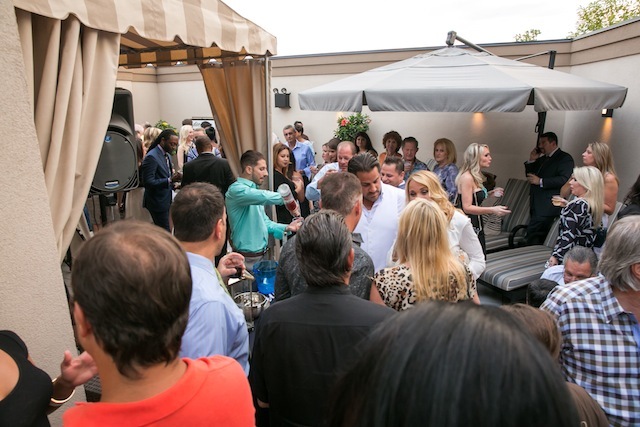 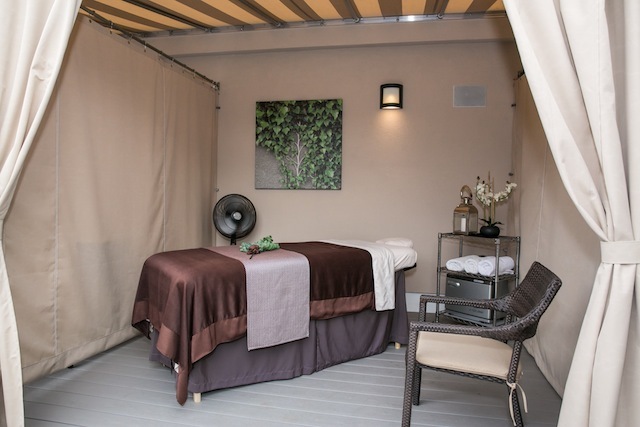 With lounge chairs, various seating with umbrellas and outdoor massage tables, it’s the ultimate addition for some quality R&R… and the perfect location for an event. 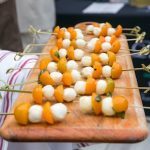 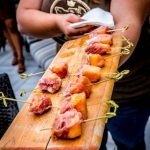 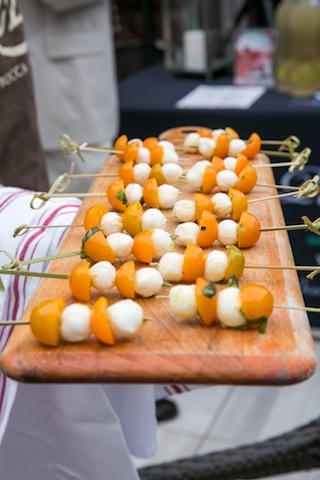 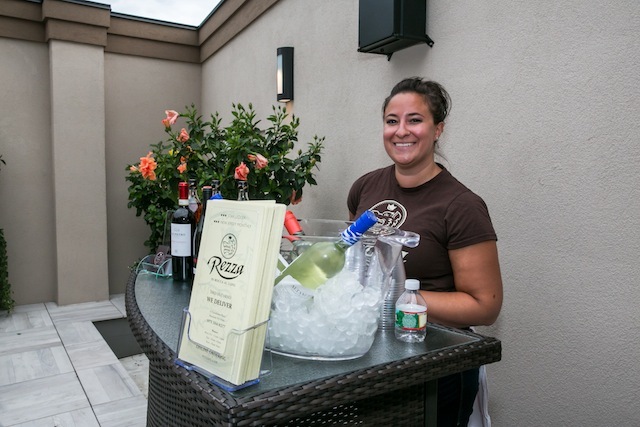 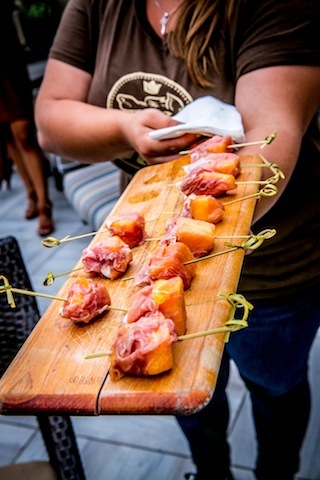 Rezza, a local (and coveted) Italian restaurant, served delectable hors d’oeuvres including prosciutto and melon; shrimp, feta and watermelon; and golden tomatoes and mozzarella. 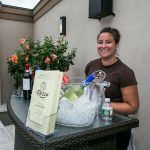 After hors d’oeuvres were served, Palermo’s Bakery provided various desserts for guests to sample including their signature cookies. 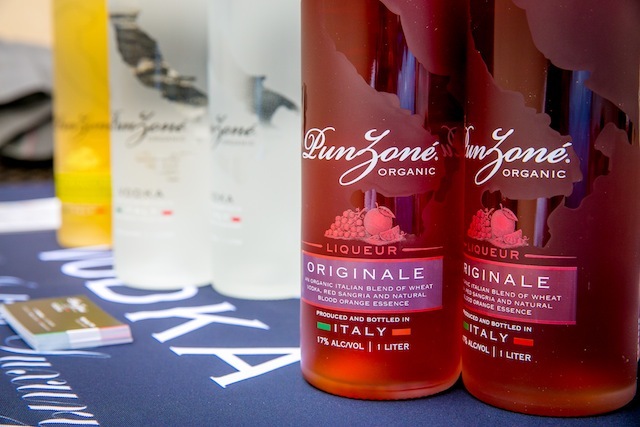 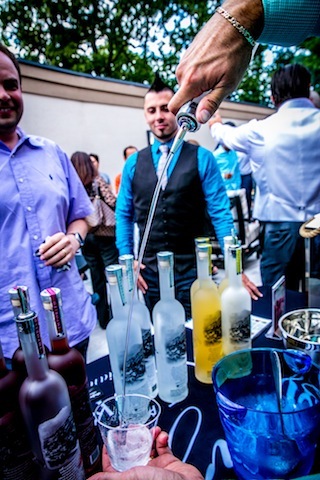 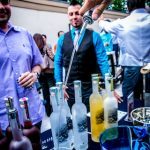 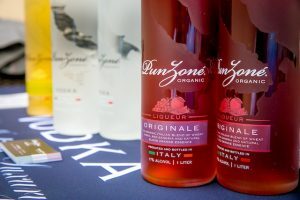 To accompany the food, guests enjoyed a variety of specialty cocktails provided by Punzoné, a premium organic vodka imported from Italy, as well as a variety of different scotches. 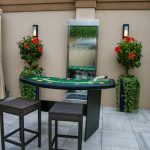 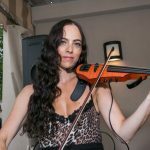 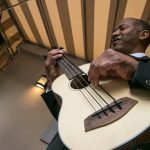 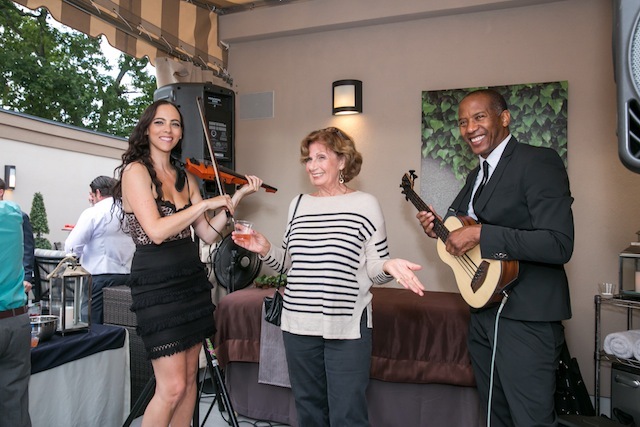 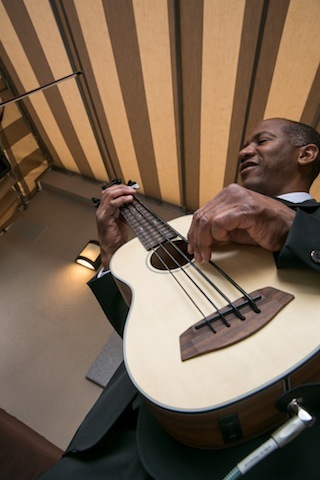 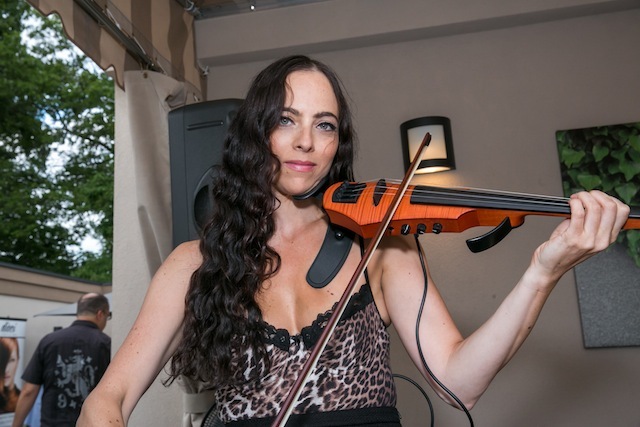 Along with food and drink tastings, guests enjoyed live music performed by Rebecca Cherry on her electric violin and had the opportunity to leisurely play blackjack and other card games. 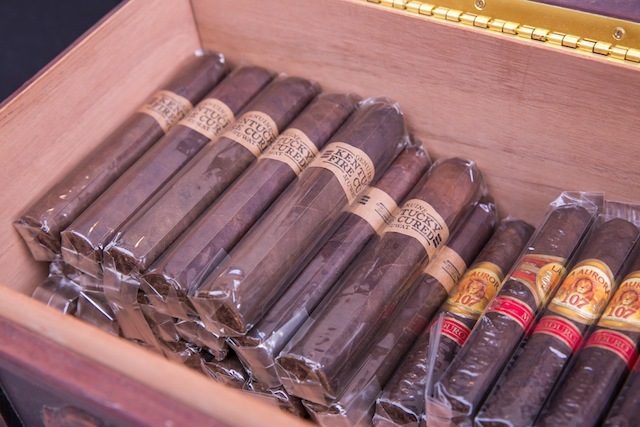 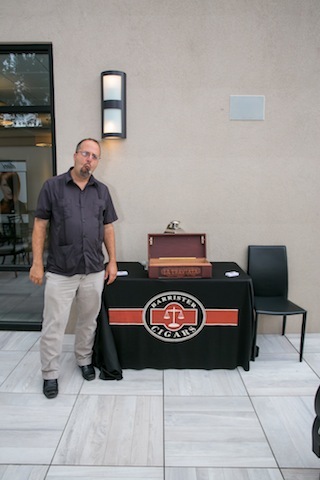 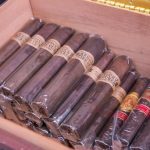 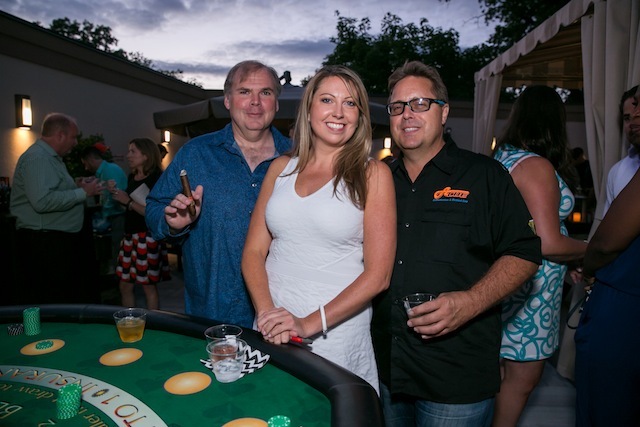 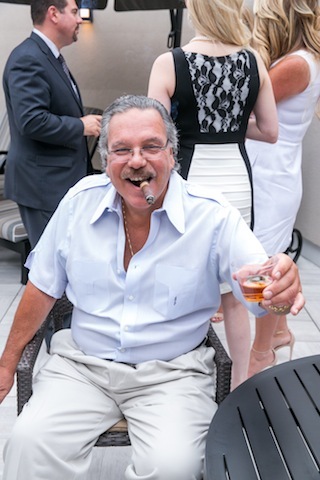 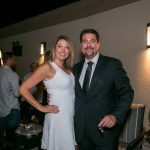 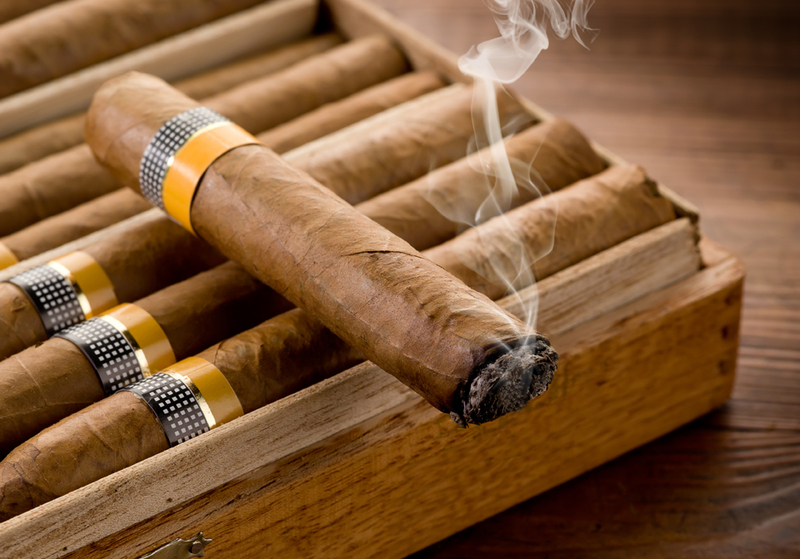 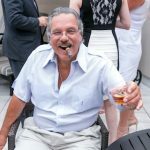 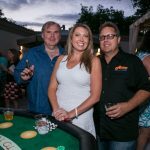 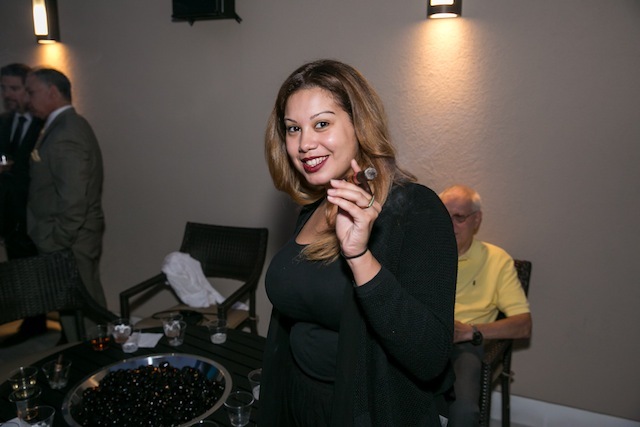 Throughout the night, guests were also offered to sample MUWAT Kentucky Fire Cured and La Aurora 107 Maduro cigars provided by Barrister Cigars. 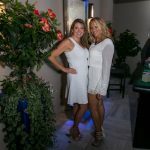 During the event, all attending guests were entered into a luxury raffle. 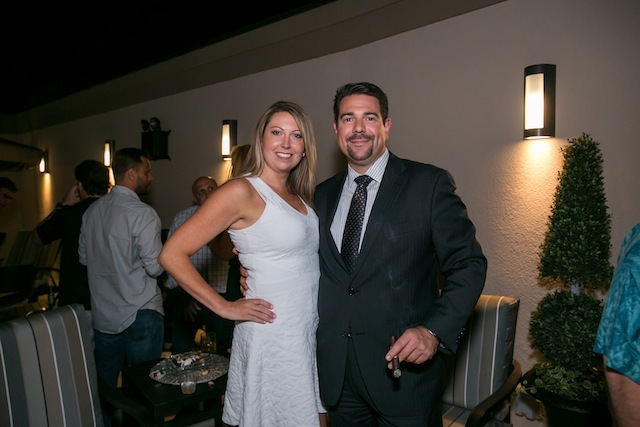 Towards the end of the evening, two winners were selected to receive the luxury prizes. 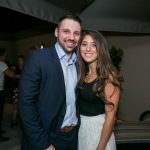 The first winner received a custom fit Mel Gambert dress shirt; and the second won a men’s gift basket by Saks Fifth Avenue. 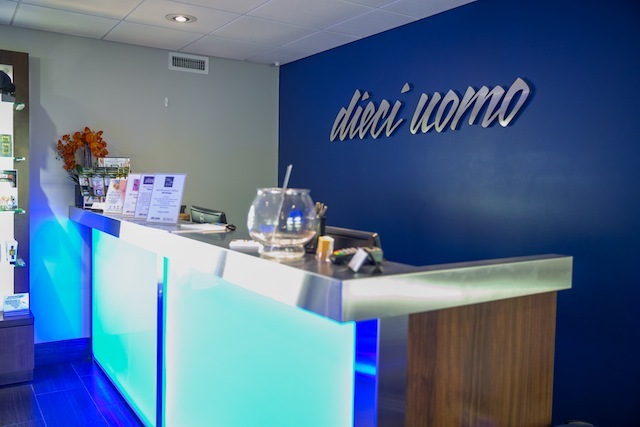 To learn more about Dieci Uomo Salon for Men and their premier services, please click here.